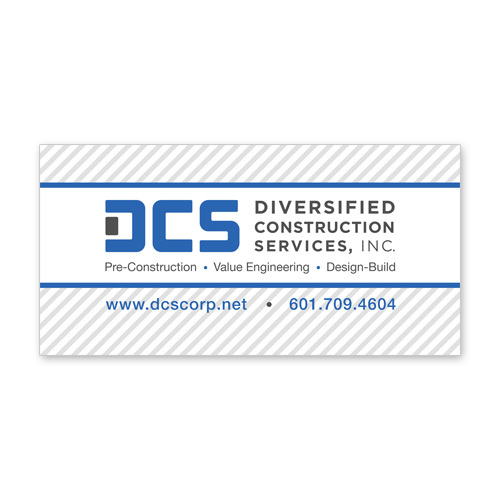 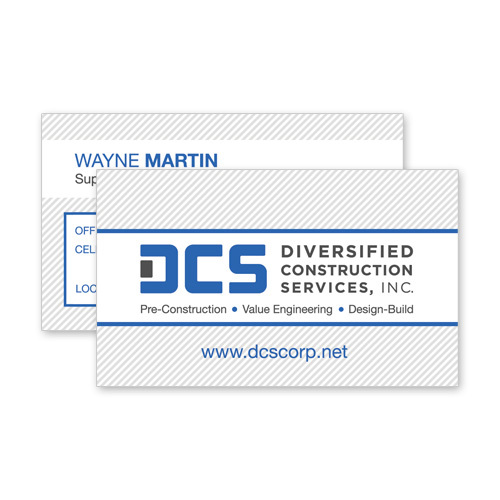 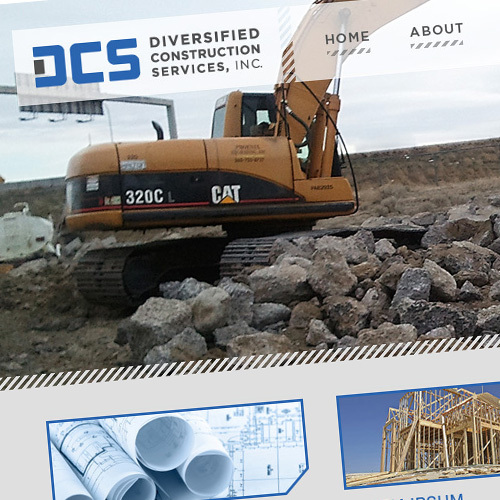 Diversified Construction Services (DCS) provides the highest quality construction services in the industry at a fair and equitable value to their customers. 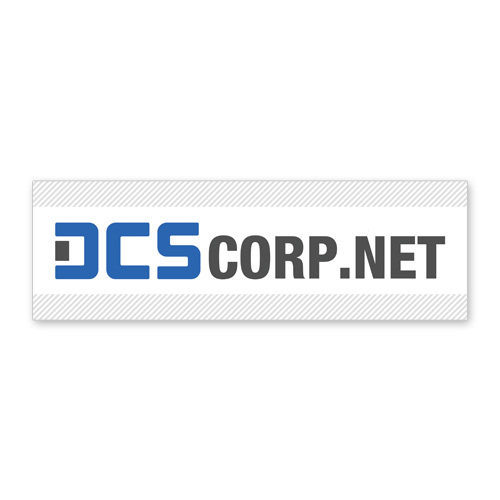 Think Webstore created their website, as well as their logo. 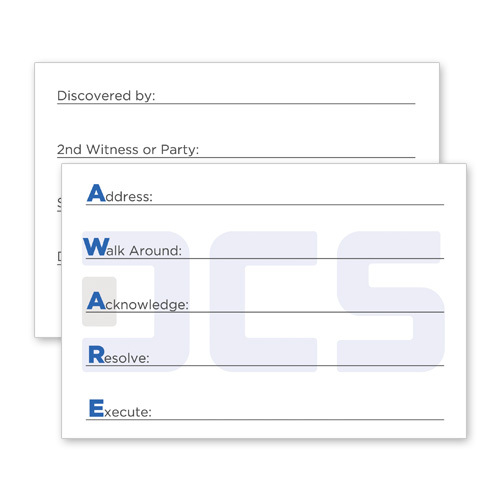 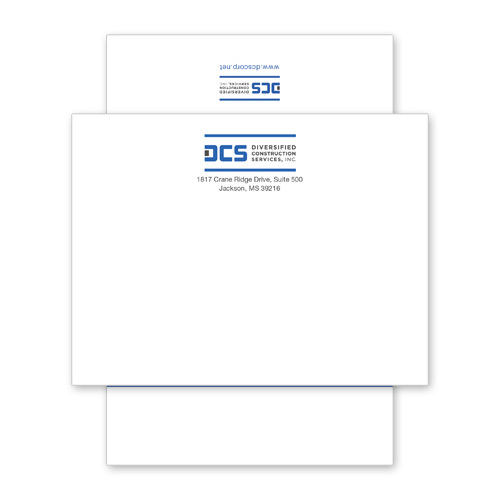 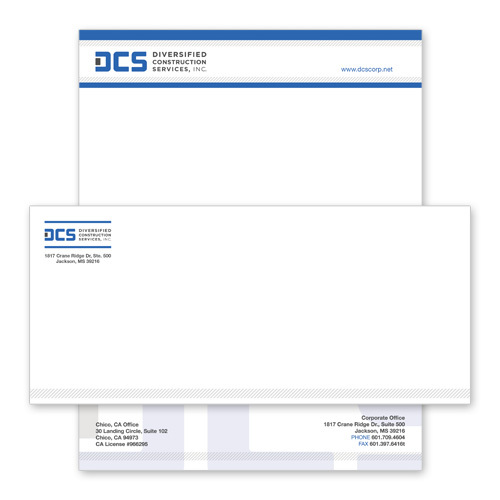 DCS also had bumper stickers, thank you cards, business cards, push cards, stationary, and banners created at Think Webstore.